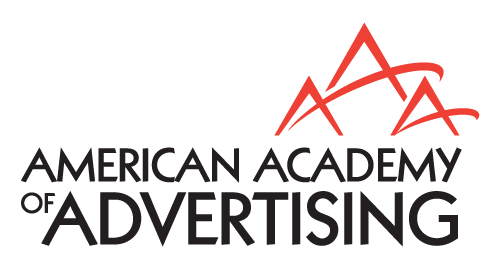 The AAA assumed ownership of Journal of Current Issues & Research in Advertising in 2011. JCIRA had been a notable publication for advertising scholarship for over three decades. After a year's hiatus, it resumed publication in 2012. Since then, we have awarded a best paper award. The Chair of the AAA Publications Committee tabulates nominations from Journal reviewers and prepares a list which is then voted on by Publications Committee members. Authors are honored with a $500 check and a plaque during the annual AAA Conference. The Journal of Interactive Advertising was founded in late 1999 and was originally published by the Department of Advertising, Public Relations & Retailing at Michigan State University and by the Department of Advertising at the University of Texas at Austin. The AAA assumed the publishing responsibility in 2008.